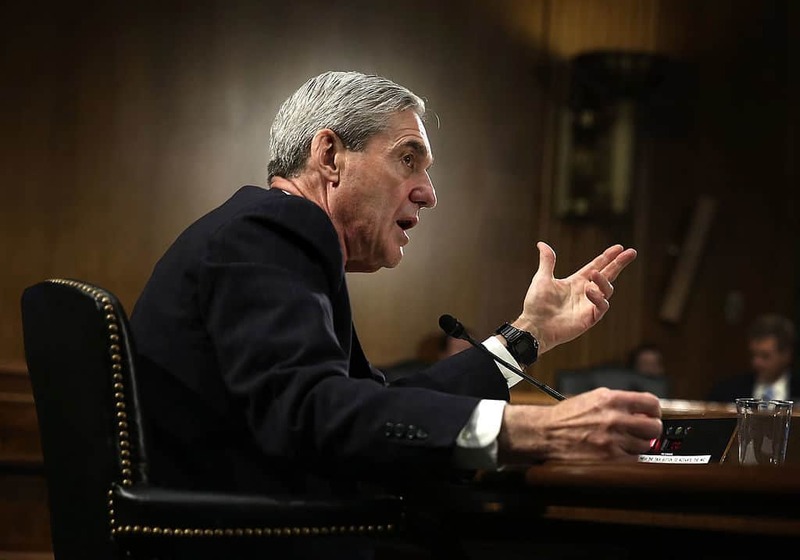 The FBI delivered the full Mueller Report to the hands of Attorney General, William Barr, on March 22nd. Barr quickly typed up a 3 1/2 page summation. Congressional Democrats are still waiting to see the document which will likely be heavily redacted. Many have been left to wonder about the long delay in the release of the report. According to ABC’s Jon Karl, the White House may be delaying the report because they are worried about what it says. There are also reports that the president may be attempting to lure attention away from the Mueller findings. The floated plan of sending detainees to sanctuary cities may have been one of these attempts. The New York Times reported this week that those close to the president have said that Trump’s recent idea to send immigrants to sanctuary cities was to distract from the upcoming Mueller report. Washington is still awaiting the release of Barr’s report to congress. The Attorney General has already missed the first deadline placed on him by Congressional Democrats.